Do you know the main cause of chronic acne? 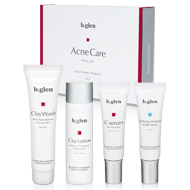 Many people assume excess oil is the root cause of acne. Because of this misconception, acne sufferers tend to follow a skin care routine of cleansing their face until its “squeaky-clean”, but this actually exacerbates the condition. Excess oil may seem a nuisance, yet it plays an essential role in skin health. Removing more oil than necessary leads to further irritation, unbalanced pH and moisture levels and more. This is especially true for adults who produce much less oil than teenagers. 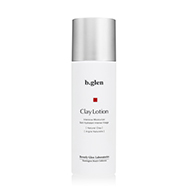 Retain moisture without depleting skin of its natural oils. Control inflammation to promote acne-resistant skin. The most important step in caring for acne prone skin is to utilize a targeted skincare regimen that breaks the “cycle” of chronic acne. 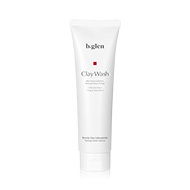 The first step is to gently remove impurities and excess oil on your skin, yet retaining crucial moisture. 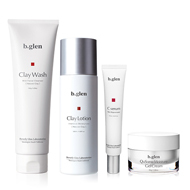 It is key that you follow this daily care routine to keep skin supple and clear of inflammation. The most effective treatments will include Vitamin C, as it packs the power to fight against acne issues. Skin must be kept cleansed and nourished, to help support its barrier function in order to maintain healthy-looking, balanced skin. 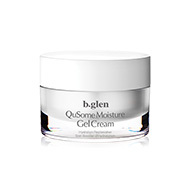 Gently moisturizes skin, controlling inflammation while keeping it soft and supple.